An another remarkable book from the duo that brought us MAPS, Aleksandra Mizielińska and Daniel Mizieliński. 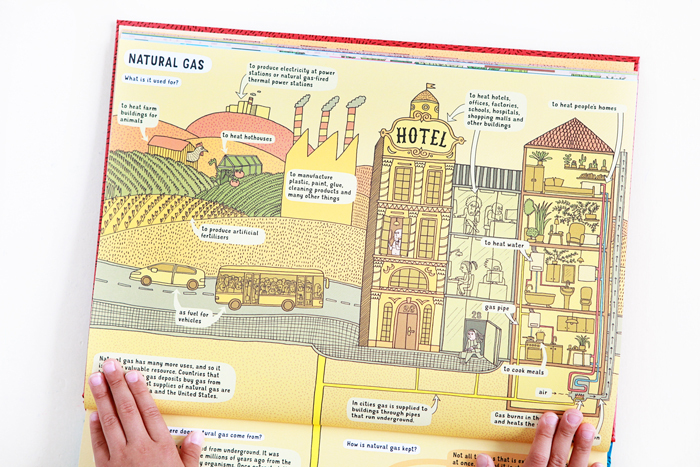 Under Earth, Under Water engages, surprises, teaches, inspires curiosity, wonder and awe—and astounds with its myriad details on each page spread, and its sheer size. This is one to spend hours mulling over, and one to return to every once in awhile on quiet mornings—for reading tidbits here and there, and pondering over them in the free time that the summer brings. This season is when we might have more time to spend outdoors, entrenched in concrete, experiential learning. 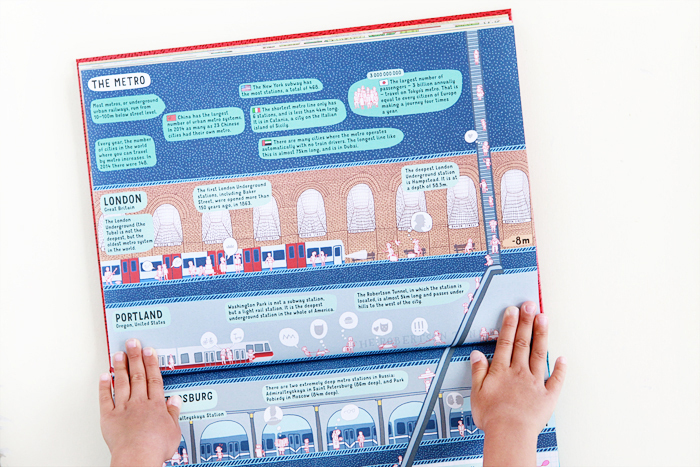 When kids can connect new information that they read with concrete real-world experiences, their learning becomes more solidified and it sticks with them. 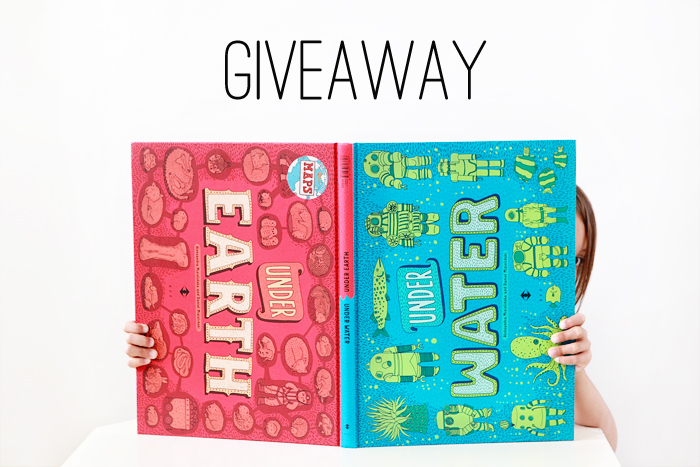 We’re running a giveaway of this wondrous book on our Instagram feed. And good news, this giveaway is international. You have until Wednesday, June 15, 2016, 11:00 PM PDT, to enter.